Odyssey introduced arguably the most groundbreaking alignment concept in putting with the new Versa line. Read our review to see what Bill Bush thinks of the new concept. Today we launch a new series, Training Aids That Work, to highlight the best of the best in the world of golf training aids. The first product to receive this honor: Tour Tempo. Are you a looking for a great course that’s off the beaten path? Look no farther than this Arthur Hills-designed gem, Stonewall Orchard. It’s isolated, midwestern beauty and tough-but-fair layout will have you planning a return trip before your round is even over. Long before RocketBallz made fairway woods cool, Tour Edge was making the longest fairway woods in the game. See how the CB4 holds up that legacy in this review. 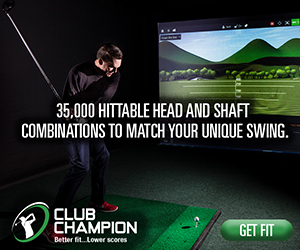 Most golfer’s know that finding the perfect driver shaft is a must for optimizing distance and accuracy. 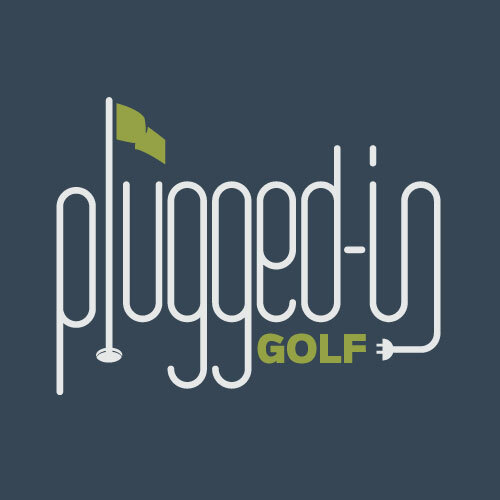 PluggedInGolf’s Bill Bush has found that perfect match with the Fujikura Fuel. Check out this review to see if it might be right for you, too. Bill takes a minute to review one of the biggest surprises in the fairway wood market today. Read here to see why. Cobra Golf created the Amp Cell Pro irons to show that they have serious game. Read the review to find out if Bill really thinks they came to play with their latest offering. Titleist has spent the last couple years trying to build Vokey Wedgeworks into the Scotty Cameron Custom Shop of the wedge world. This year, with their TVD line, Wedgeworks has really gained momentum. I picked up a 56° Vokey TVD-K in Graphite Ion finish to see what all the fuss was about. Super light, super comfortable, very breathable, incredible traction for a “spikeless” shoe, and surprisingly stable. I believe the Puma FAAS Lite Mesh to be the best spikeless shoe out right now. Kikkor prides itself on making golfers more awesome. 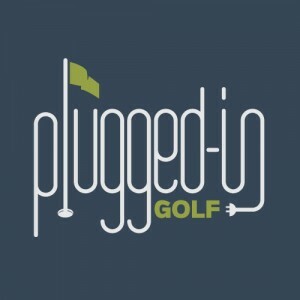 In this review, Plugged In Golf tells you if the Player Shoe will help you step up your game, on and off the course.